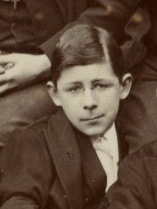 Matthew Phillimore was born on the 17th March 1896. He was the younger son of George Grenville Phillimore. 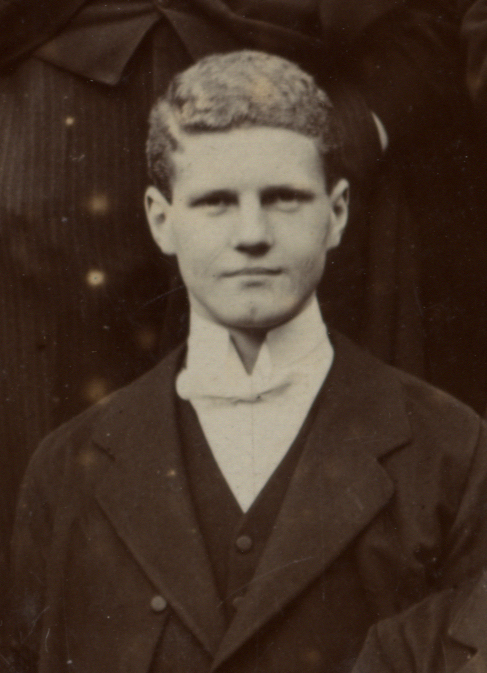 He was admitted to the school as a King’s Scholar in September 1909. Matthew and his elder brother Henry were the latest in a long line of Phillimores to attend the school — over 25 members of the family across 5 generations were pupils at Westminster. Members of the Phillimore family were still actively involved in school life. Matthew’s father, for example, was involved with the publication of The Elizabethan. The school was also awarding the Phillimore Translation Prize and the Phillimore Essay Prize. At the end of his time at the school, Matthew was elected to an exhibition at Christ Church, Oxford. 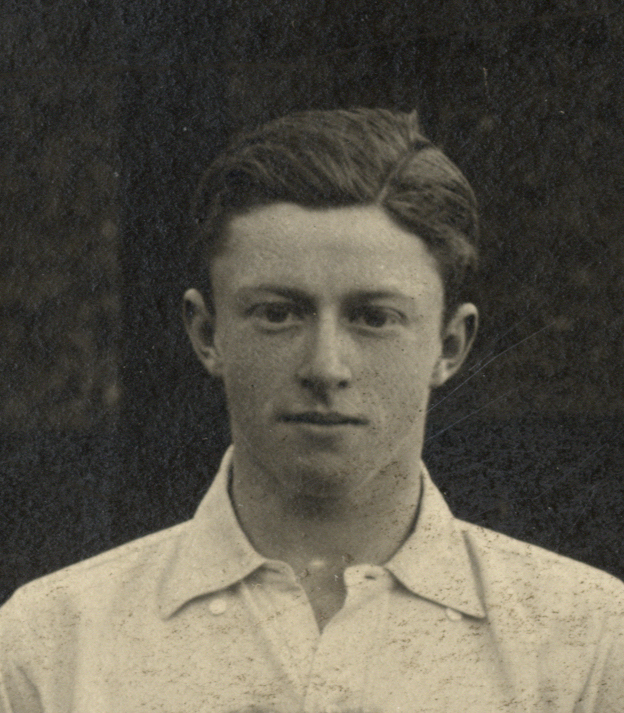 He matriculated in Michaelmas 1914, but he was there for just six months before joining the army on 23rd April 1915. He became a 2nd Lieutenant for the 11th (Service) Battalion of the Essex Regiment, which was billeted in Brighton, and was attached to the 9th Regiment. In the February of 1915, eight companies of Royal Engineers were created to dig mines below the front line, and to detect and destroy enemy mines. Matthew was attached to one of these tunnelling companies and he went out to the western front in October 1915. Matthew Phillimore was killed in action near B├®thune on the 25th June 1916. His parents gave a processional cross to the Church of St John the Baptist, Shedfield in his memory. 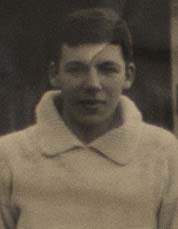 His brother Henry was wounded in 1917, but survived the war and went on to become a preparatory schoolteacher in Abingdon.